Hillier Funeral Service has been privileged to serve the families of Swindon and surrounding areas since 1923. In return we are proud to invite you all to join us for our very first open day, at our Chapel of Rest. We will offer a behind the scenes tour of our full facilities, hopefully dispelling some of the myths and unveiling the mysteries that surround our industry. We will have information on the many different funeral options available. 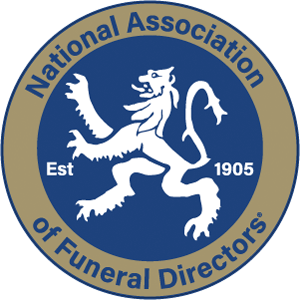 Our own Hillier team, alongside a range of experts, will be present to discuss anything funeral related that you may be concerned or curious about. 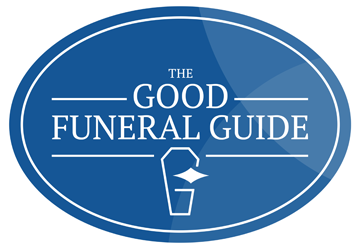 You will be able to meet Funeral Directors, Ministers, Civil Officiants, a prepaid funeral plan expert and our own Bereavement co-ordinator. Our Chapels, mortuary, workshop and fleet will all be on show, along with a stunning horse drawn hearse. Light refreshments will be available free of charge on the day. Many people shy away from considering their own passing or that of a loved one and we often find that our families struggle with all the issues bereavement brings. We are of course here to arrange the funeral and offer advice and support when bereavement occurs. We would however want our visitors to take with them from the open day, a sense of freedom to be able to discuss these issues beforehand, what they would like at their funeral, as little as a favourite song or a big decision such as a burial or cremation. We hope to promote an increased understanding of the practical, emotional and financial issues that are encountered when faced with inevitable loss. Throughout the open day Hillier Funeral Service will be supporting Woodgreen, The Animals Charity who will rehome any pet when you pass away.